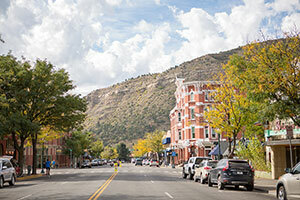 Durango offers unique attractions, natural beauty and fantastic weather. 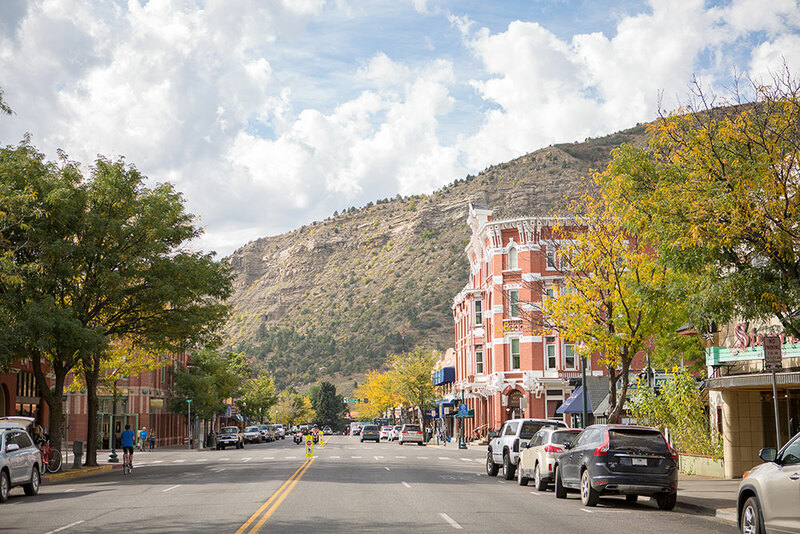 With a four-season climate and moderate temperatures year-round, Durango is a pleasure to visit at any time of the year. 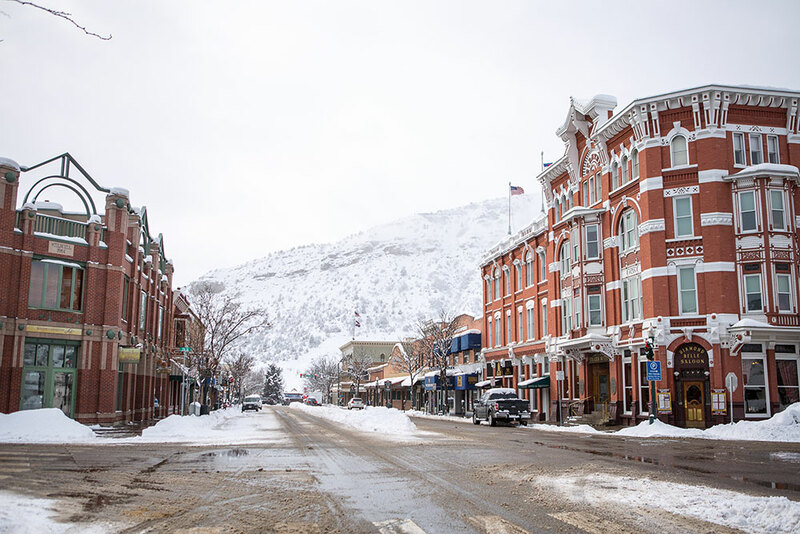 At an elevation of 6512 feet, Durango boasts more than 300 days of sunshine, including bluebird skies. And overnight, the stars put on a show in the sky, and the moon is brilliant and bright – reminding of the stunning natural world. Considered a high desert climate (though the trees and foliage are lush), the weather can change quickly, from a snowstorm to bright and sunny in the space of several hours. That's weather in the Colorado Rockies! When venturing out for any adventure, always check the weather and be prepared. Dress in multiple layers, and pack sunscreen, hats, sunglasses and plenty of water! 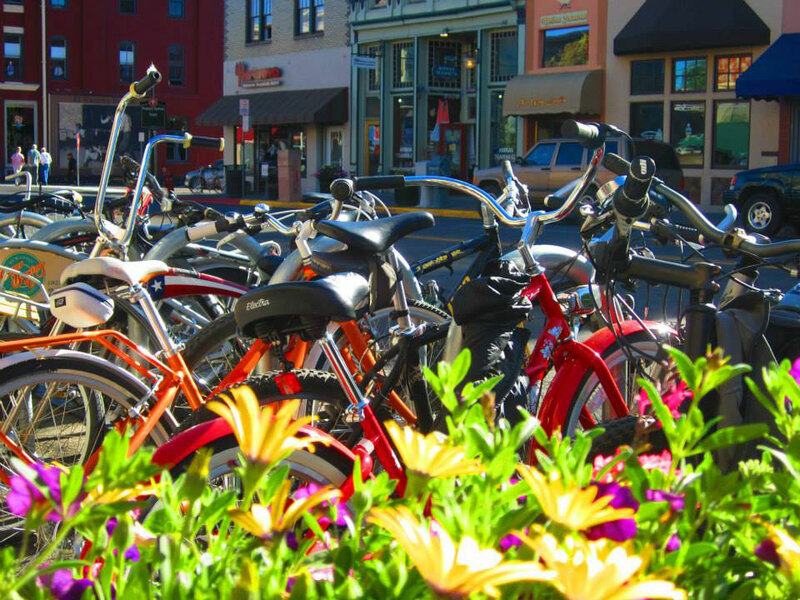 Summers in Durango are warm, but comfortable, with temperatures seldom climbing above the upper 80’s, with an average of about 85 degrees. Look forward to refreshing afternoon showers (called the monsoons) Mid-July through early August. Check the weather before venturing on a trail or bike ride. June is typically the warmest/driest month of the summer. Fall is one of the most beautiful times to visit Durango. The weather is cool and dry. 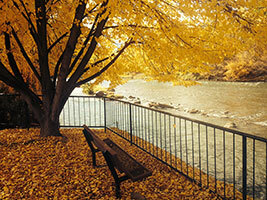 The spectacular "colors" of autumn can be enjoyed with a mountain drive or a hike in our surrounding mountains. The average temperature is 65 degrees. 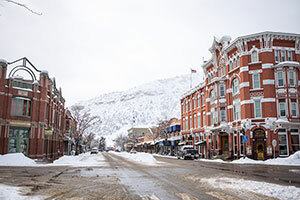 In comparison to winters in other parts of the Rockies, Durango's are typically mild and sunny with temperatures staying between 10-50 degrees. Our snowy "days" often come at night, so waking up to a winter wonderland of snow sparkling as the sun breaks through is magical. The average annual snowfall is about 71 inches. Spring brings warmer temperatures, but the weather has a bit of an erratic nature. Spring showers are welcome, as they nourish our forests and parks. Typical spring weather can include a late season snow shower - but it all melts quickly and the temperatures rebound allowing for great outdoor activities. 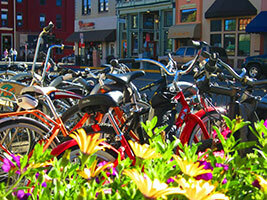 Sometimes in late spring, locals have been known to enjoy a trifecta of sports – ski, bike and golf all in one day. 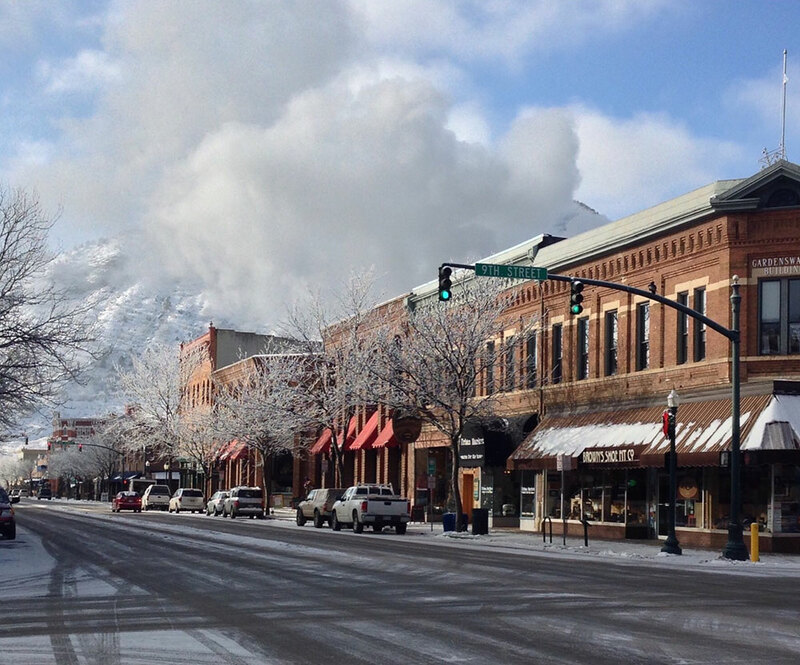 Visit Durango Live Cam for more live web camera views of Durango and the surrounding area.